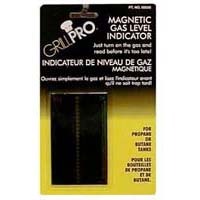 Description EZ Check Gas level indicator. Accurate from -22° to 104°F. Magnetic back. Works on all sizes of tanks.